Bill Gates and Leonard Lauder are investing Millions in Alzheimer’s Research. Microsoft founder Bill Gates and the former Estée Lauder CEO Leonard Lauder invest 30 million dollars in research into Alzheimer’s. The billionaires invest the money in the Diagnostics Accelerator, a program that financially aids researchers. 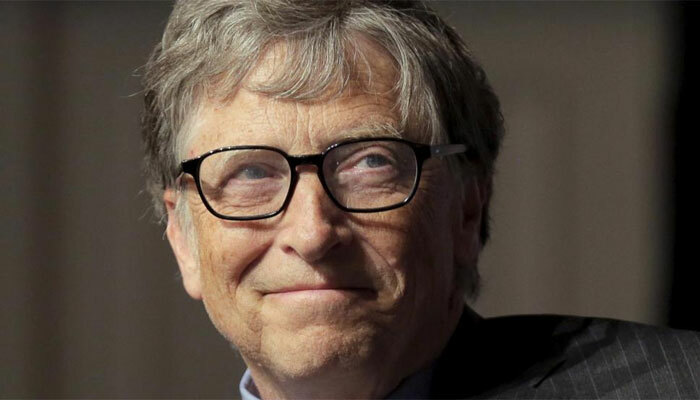 Gates invested $ 100 million last year in research into Alzheimer’s. The most common form of dementia. Some 50 million people worldwide suffer from the disease, including the 92-year-old father of Gates. The Diagnostics Accelerator is part of the Alzheimer’s Drug Discovery Foundation (ADDF), a charity founded by Lauder. The fund is also supported by well-known philanthropists such as the Dolby family and the Charles and Helen Schwab Foundation. The philanthropic organisation invests in sensitive projects that are not necessarily commercially interesting. That is something investors emphasise because large drug manufacturers have recently put less money into research into Alzheimer’s. According to the makers, the analysis yields too little result. The researchers of the Diagnostics Accelerator look for the indications that someone gets Alzheimer’s before there are indications. Howard Fillit of ADDF also considers that such an Alzheimer’s test can give a big boost to the development of new drugs.